Epic Games has been experiencing a problem which has affected almost all software companies releasing a new game or service on a mass scale. If you’ve been having trouble logging into the extremely popular world of Fortnite then the official advice is to simply just try again. 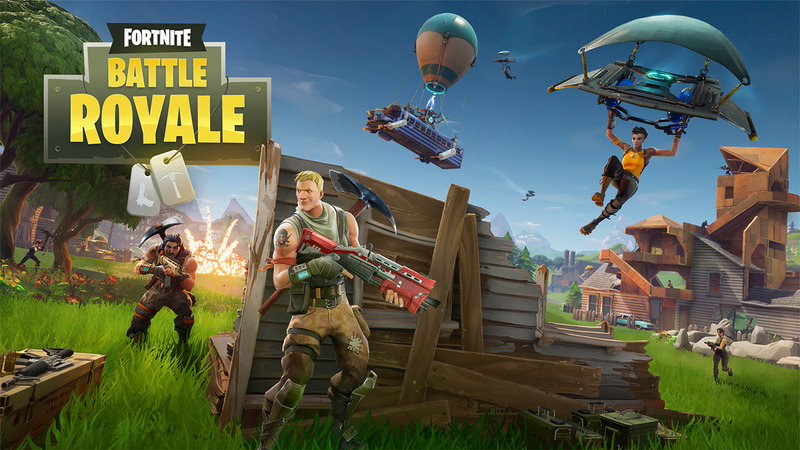 A plethora of enthusiastic gamers are still waiting for Epic Games to issue early access codes for Fortnite Mobile, but, even in anticipation of that release, gamers haven’t been pulled away from the main game on other platforms. However, it seems that they haven’t been having a top-notch experience of late after experiencing issues with logging into the Fortnite world as well as encountering problems with the matchmaking aspect of the title. Highly frustrating when you just want to get down and dirty with your daily dose of Fortnite. We’re sure they won’t have to tell Fornite fans twice to get themselves logged in and get take care of their gaming cravings. Epic had previously acknowledged the issue and advised that it was looking into the issue so it’s good to see that it was fixed with relative haste. Some Fortnite gamers have been speculating that the downtime and issues could be due to Epic implementing a behind-the-scenes patch, which they hoped could actually bring new functionality to the title. But no, that doesn’t appear to be the case. No additional information has been provided but it looks as though it was a simple case of server gremlins preventing access to certain protocols, such as logging in. Now, with those gremlins eradicated, Fortnite gamers can log back in, get back to the crazy world of mass battle royale gaming, and wait patiently for the release of the mobile invite codes, which, in all likelihood, will crash the servers once again as new gamers pile on. Have they sent out the links in the emails to the lucky few to try out mobile yet? I got the invite and download the iOS version but it stays on the loading screen nothing happens.